Help us Break the Corporate Gun Lobby’s Grip on Our Lawmakers! 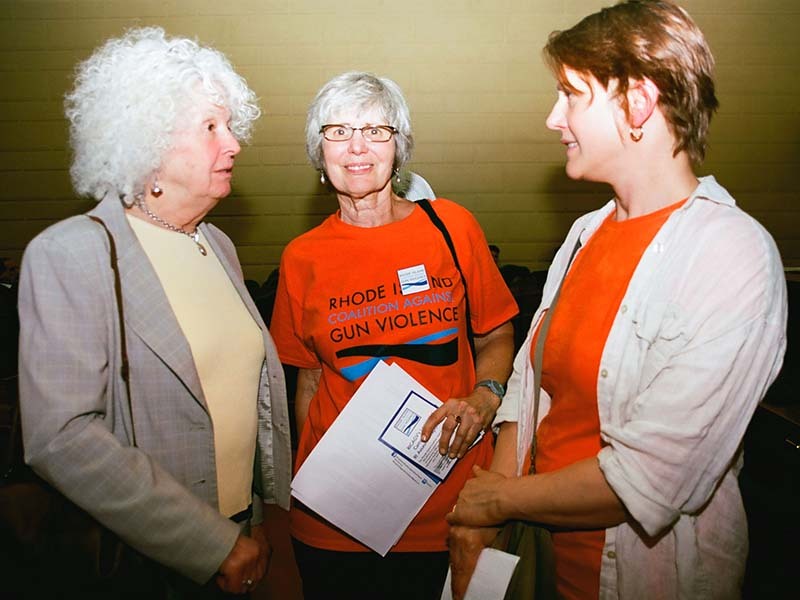 Let Your RI State Senator and Representative Know You Expect Their Support for Common-Sense Gun Safety Reform This Year. Held every Wednesday through the end of the legislative session (around mid-June). Hosted by RICAGV, we will meet between 3 and 3:15 in the State House rotunda before beginning to lobby at 4:00pm. We will wrap up by 5pm. No prior lobbying experience is necessary as we will provide a lobby training and an in depth introduction to our gun safety bills. Parking is available free at the Providence Place Mall or for $2.50 on the streets immediately surrounding the State House.